wonderful thank you so much Cindy! I would like you to know what a wonderful experience I had when I attended your cooking school this fall. My name is Nancy and I came with Alexia from Seattle. I hope that you enjoyed our wine that I brought for you. It usually is an excellent wine but I must say I have a liking for your Italian wines. I have already made pasta and your chicken which was delicious. I am interested in your olive oil. That would be a special treat for myself and gift for friends. Please let me know if I my still purchase some and the cost. Hoping to return to Assisi someday. Oh Letizia…. 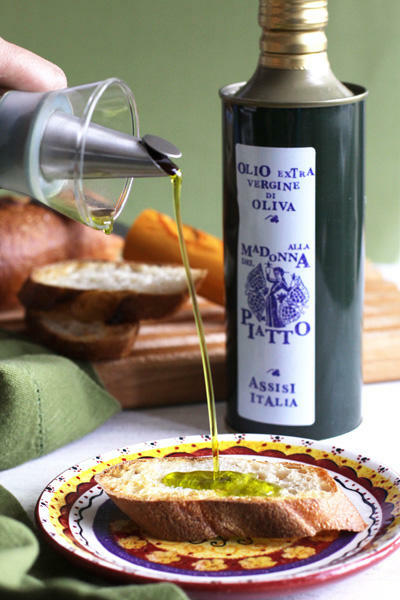 how can I describe the first bite of our bruschetta made with the wonderful olive oil from your trees this year. I can still taste the bite, the smoothness, and the wonderful fragrance. Your oil is very simply exceptional!!!! I am so jealous of you, with your beautiful home, your exquisite views, your fantastic abilities around a kitchen, and now, your oil. i cannot think of enough nouns to describe it completely. Thank you so much for taking us into your home, for showing us your secrets in the kitchen, and for allowing us to live in Italy(just a little) every day, by tasting your oil. Mostly, thank you for your friendship. By far the most precious thing we returned from Italy with! Ciao amica mio(I hope that is right). what can I say? Jeff I am a lucky person, not only for the views, the house and the cooking, but above all because I meet so many wonderful persosn from all corners of Earth! Thank you for coming all the way here and for bringing your enthusiasm for our land and culture! 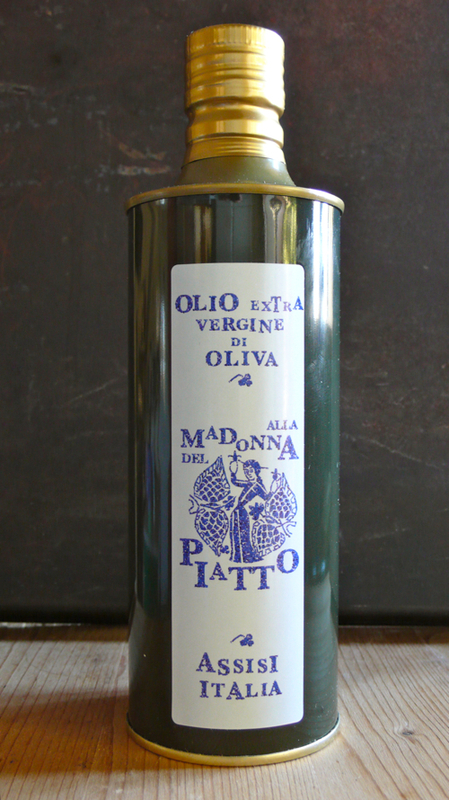 How do I get on your wait list for 2015 for 3-4 bottles of you fall harvest Olive Oil? Hi Paula! please send me an email at madonnadp at gmail dot com and I will add you to the list. I will write after after harvest in October to all those who are interested and then you can decide to buy! Thanks for asking about the olive oil! I would so be interested as well as being put on the list for purchase of your olive oil…Can you please provide me information. I just returned home from Italy, but that was one of the items that I forgot to bring back with me. Thank you Elizabeth, I added you to the list! Our hearts sing for you, your family and the land! You are following your love and it is blossoming!